Remote starters are a big part of our business at Enormis Mobile Specialties. Since 1999, we have been known as the remote start experts in northern Pennsylvania. We like to think that our reputation has come from being an electronics specialist, not primarily a car stereo store. Our t eam has become legendary for our expertise in automotive electrical systems. 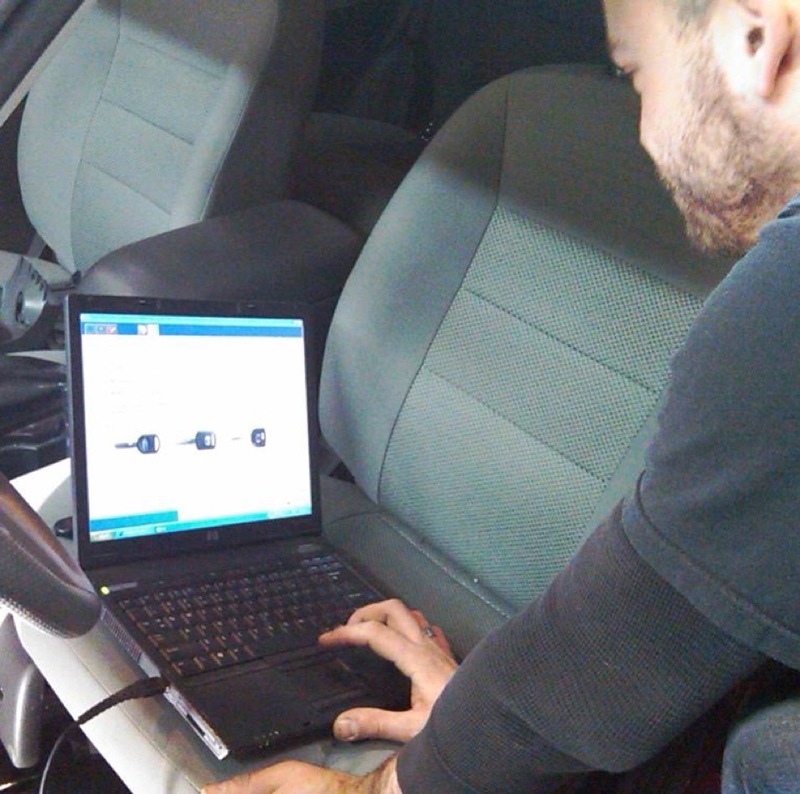 Our operations manager is an electrical engineer and has worked directly with remote start engineers over the years. 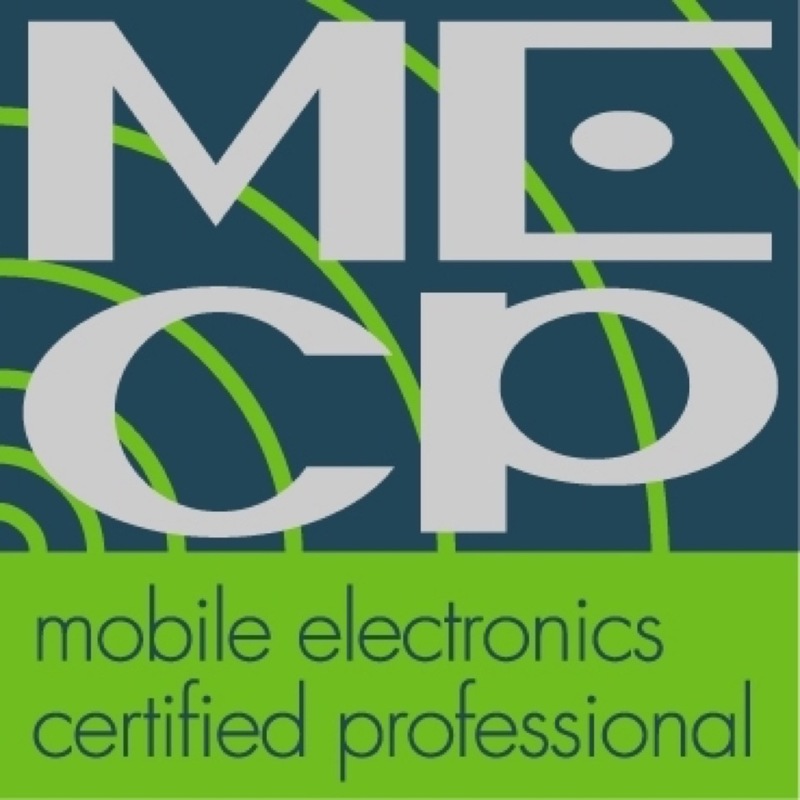 Our installation technicians are all MECP-certified (MECP stands for Mobile Electronics Certified Professional). This certification is not required by any local, state or federal agencies, but ENORMIS requires it. Using your phone? Scroll all the way down to the bottom to see the remote start models! Our installation standards are the highest in the industry. Our work will not void your new vehicle warranty. We never cut wires unless it is absolutely necessary, and we use OE connectors, 3M connectors and solder for all of our connections. Enormis has practiced these standards since 1999, and we stand behind our installation for as long as you own your vehicle. Your car is going to spend time “in surgery,” so to speak, in our shop and we take this very seriously. 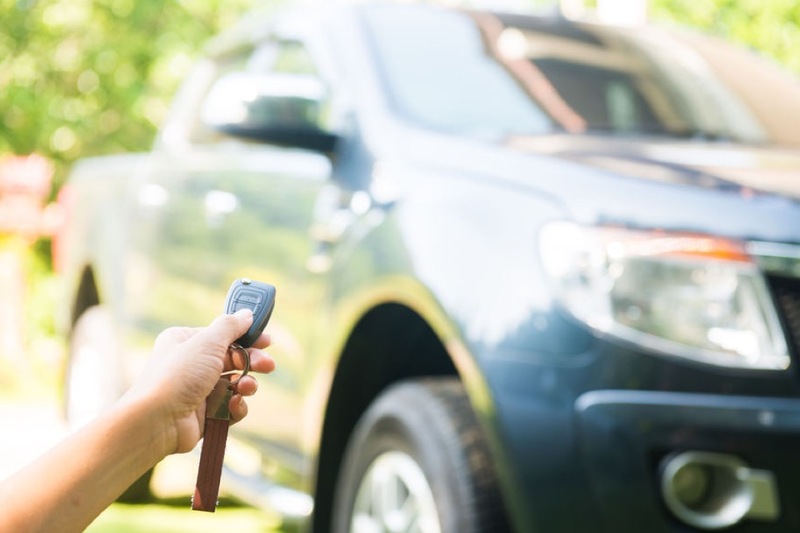 For many shops, a remote starter has become a game of selling them as cheaply as possible, which requires cutting corners to speed up the installation process. This flies in the face of everything Enormis Mobile Specialties stands for, so it will never happen here. Our company will take the time to get to know you, so we can offer you the best system for your unique needs. At that point, we will install the most reliable systems available, and perform an installation designed to give you years of reliable service. Features like hood safety switches are built into all of our installations since they protect a service technician from someone accidentally starting the vehicle while someone is working on your engine. Our products use the latest processors designed to work with data modules that communicate directly with your factory computer in its own native language. As an example, if you own a 2015 Toyota Camry, we flash our data modules with different software depending upon whether your vehicle starts with a key or a push-button in the dash. That software is completely different from what we use for a 2015 Chevy Silverado. 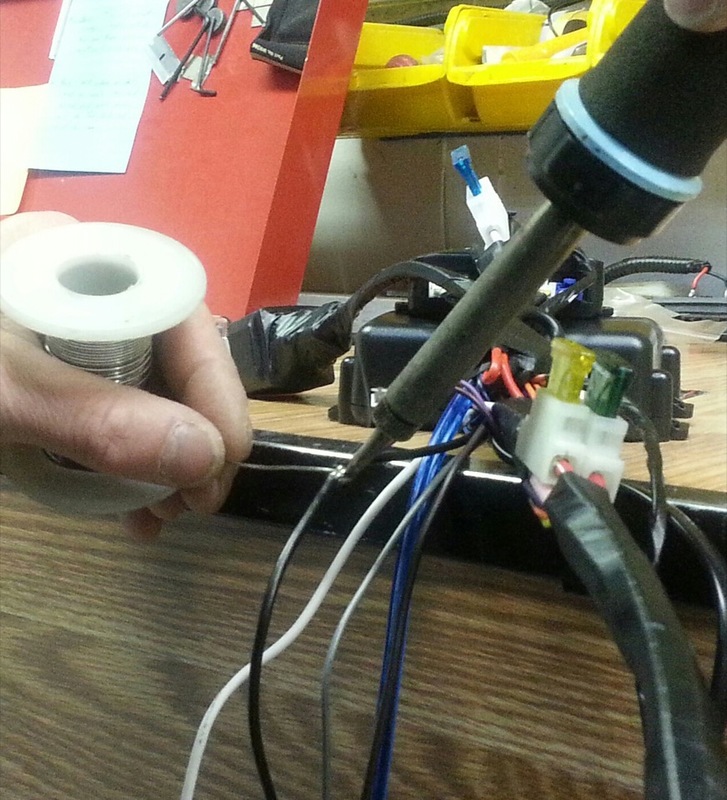 Some shops still perform what is known as wire-to-wire installations to save a few dollars on the hardware. The reality is that such a system will not be as reliable, nor will the vehicle be as easy to service in the future. We promise never to cut corners in any way because we feel our clients want it done right the first time. 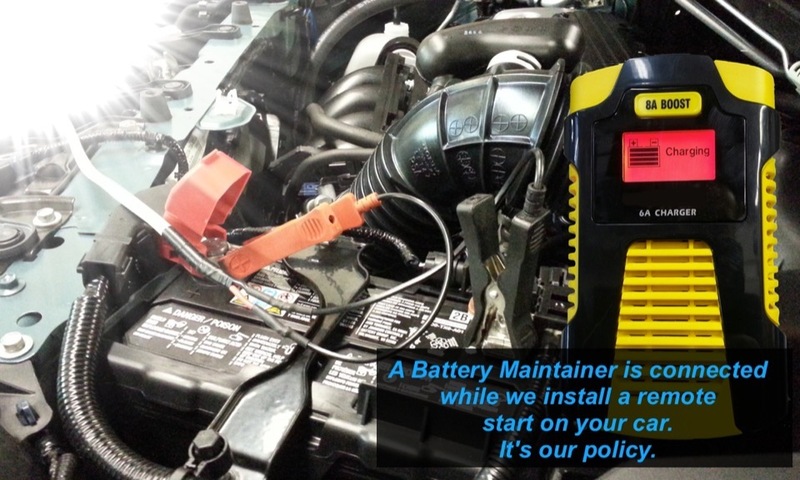 When your vehicle is in our install bay, it will be connected to a battery maintainer to keep it fully charged. Should we ever need to know something in depth on your vehicle computer, we own dealer-level computers that allow us to diagnose, read and change settings in your vehicle. It is just one more way Enormis has your back. We invite you to stop by our state-of-the-art facility with your vehicle. One of our team members will work one on one with you to design and install the remote starter that best fits your needs. Let us show you why Mobile Electronics magazine has consistently named us one of the Top Retailers in the Nation. You can also Request a Quote for one of our professional remote car starter installations.